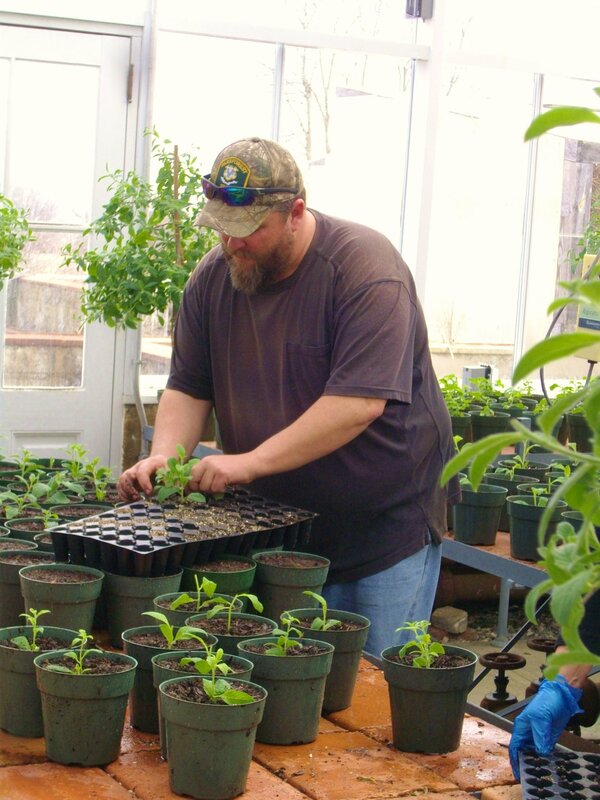 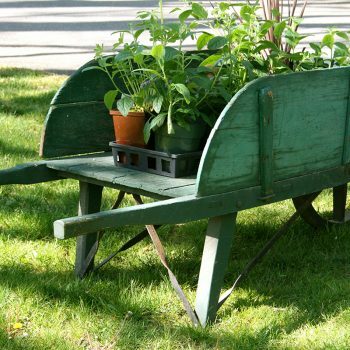 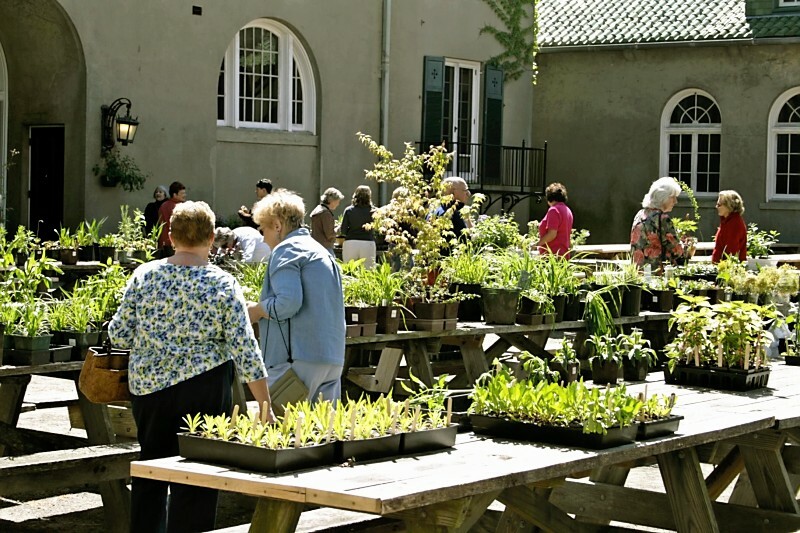 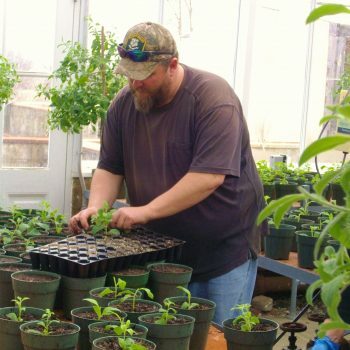 The 25th Annual Plant Sale will be held on Saturday May 11, 2019 from 8am to 4pm at Harkness Memorial State Park in the Carriage House Courtyard. 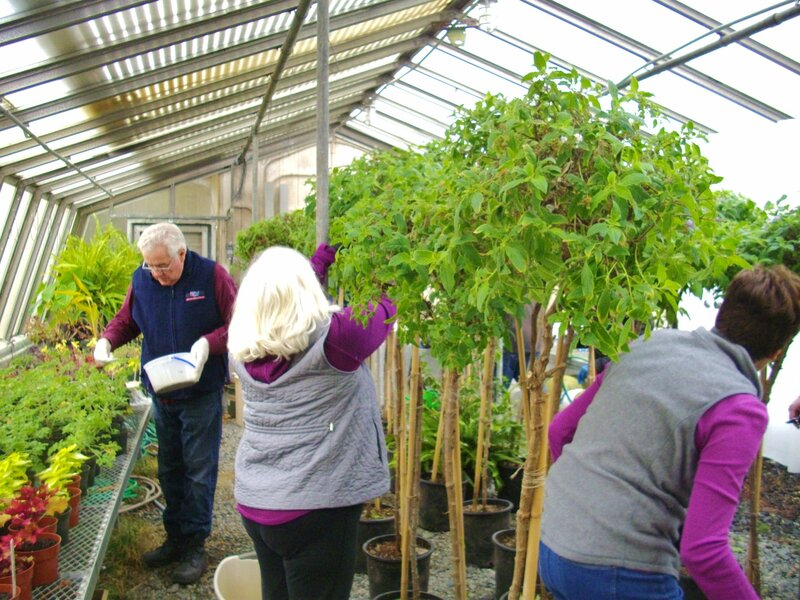 Heirloom heliotrope, propagated by FOH volunteers this winter, will be available for sale. 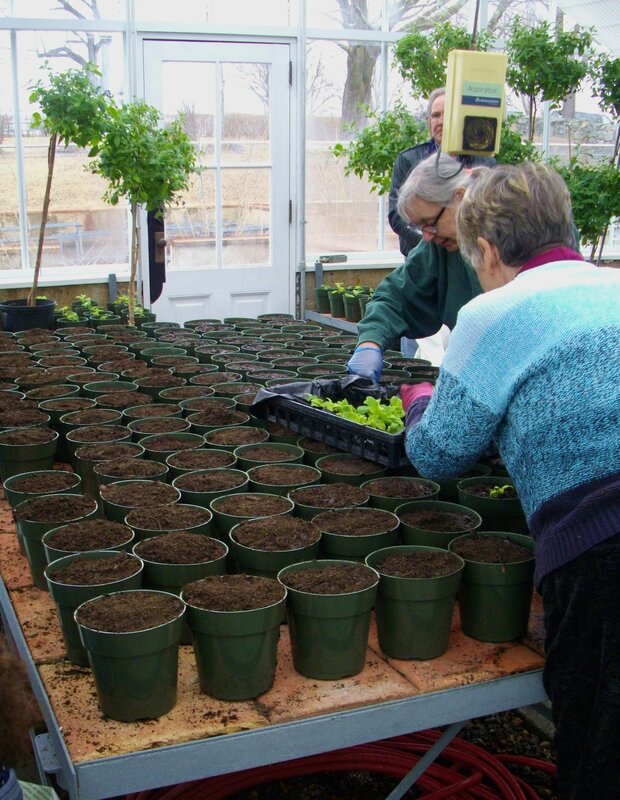 Annuals grown by our horticulture volunteer partners at the Camp Harkness greenhouse will also be ready for purchase. 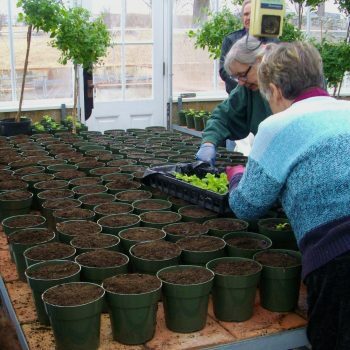 Plant divisions from the Harkness gardens, award winning daylilies from the Harkness beds and divisions from FOH members’ gardens will also be offered. 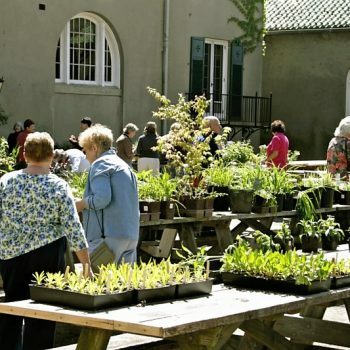 All proceeds from the Plant Sale will go towards the Lord and Burnham Greenhouse restoration project, the Beatrix Farrand gardens and FOH sponsored horticulture, historical and arts programs. 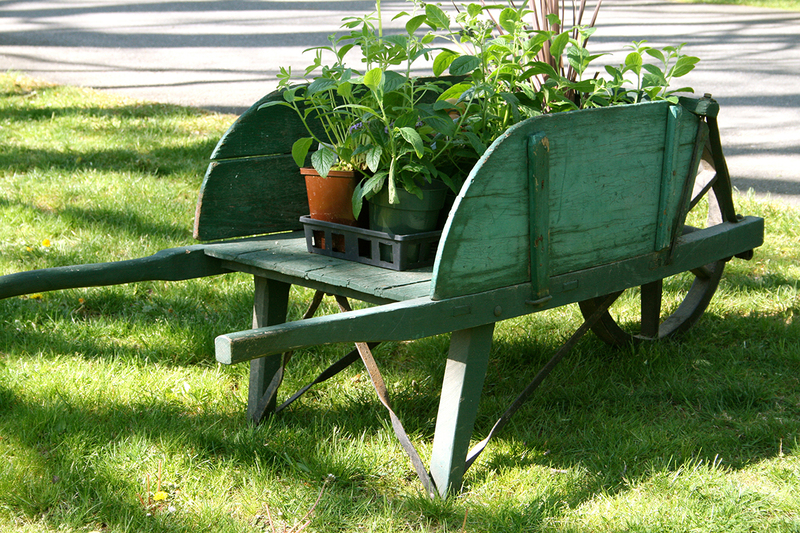 Please patronize our Annual Sale; we’d love to see you on May 11th. 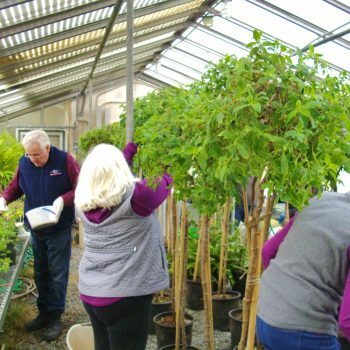 Help us in our efforts to enhance Harkness Memorial State Park for all its visitors.